I’m so excited! Avon offered me a contract for a NEW SERIES!!! 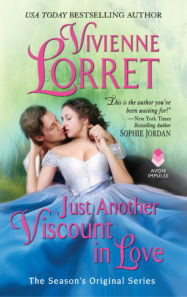 USA Today bestselling author Vivienne Lorret’s next regency romance series, pitched as reminiscent of Jane Austen’s EMMA, centered around a trio of matchmaking sisters who have a talent for uncovering secrets, but must adhere to one simple rule: never fall in love with the client, to Nicole Fischer at Avon, in a three-book deal, by Stefanie Lieberman at Janklow & Nesbit (World). It’s almost here! 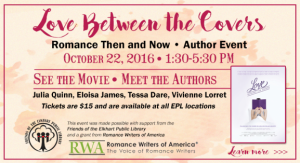 This Saturday, I hope you join me, Julia Quinn, Eloisa James, and Tessa Dare at the Elkhart Public Library for a screening of “Love Between the Covers,” followed by a book signing. Join us at the Main Library on Saturday, October 22, 1:30-5:30 pm for a fascinating foray into the world of romance authors and readers! Tickets* are $15, cash or check, and can be purchased at any Elkhart Public Library location. Admission includes a screening of LOVE BETWEEN THE COVERS, a book signing by our guest authors, and a gift bag. All proceeds benefit the Friends of the Elkhart Public Library. Books will be available for purchase (cash or check only) or you can bring your own copies to be signed. *If you do not purchase a ticket, you are welcome to come to the book signing from 4:30-5:30 pm at no charge. WHEN A MARQUESS LOVES A WOMAN book tour! This week, Tasty Book Tours and Avon Romance have put together a stellar book tour and giveaway for WHEN A MARQUESS LOVES A WOMAN! The prize? Avon is giving away a print set of THE DEBUTANTE IS MINE and THIS EARL IS ON FIRE (books 1 & 2 in the Season’s Original Series)! And even better, Tasty Book Tours has set up multiple chances to enter each day this week! 5 stars for WHEN A MARQUESS LOVES A WOMAN! WHEN A MARQUESS LOVES A WOMAN received a beautiful review from Isha Coleman at I Love Romance! For me the measure of a good book is never wanting to say goodbye. There are stories that just wrap around a reader to the point that the book becomes like an addiction. You never want to put it down. When a Marquess Loves a Woman was mine. Max and Juliet’s relationship is all encompassing. Taking on many stages, it’s intensity keeps drawing them back to each other. An enchantment built on something beautiful takes on a life of it’s own ricocheting between a powerful love, a heated attraction or a consuming hate. Obsessive, vindictive, heartbreaking or passionate Juliet and Max are a temptation that can’t be denied. 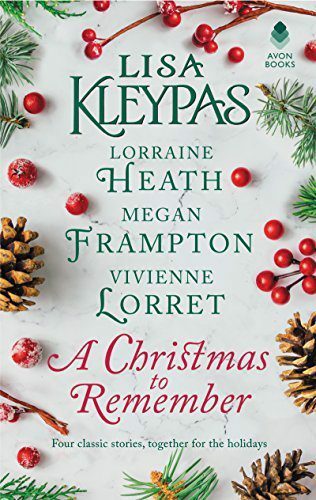 Congratulations to the three winners of the WHEN A MARQUESS LOVES A WOMAN Release Day Giveaway (a contest that went out in my most recent newsletter). Samantha, Dolores, and Diana, your prizes will arrive in your inbox shortly. I’ll be hosting another newsletter giveaway in November when the paperback of Max and Juliet’s story becomes available. 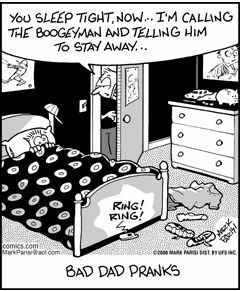 Sign up for my newsletter is located in the bottom right corner of my website. Wishing you all a glorious week and a spectacular autumn! WHEN A MARQUESS LOVES A WOMAN on sale now! Max and Juliet’s story is finally here!!! WHEN A MARQUESS LOVES A WOMAN is my 11th title for Avon Impulse. It has been such a wonderful journey, and I feel incredibly blessed to be able to share this book with you. Thank you for making this dream possible! I want to wish L’Shana Tova to all those who celebrate!